The Italian tour of 5 concerts has just finished. 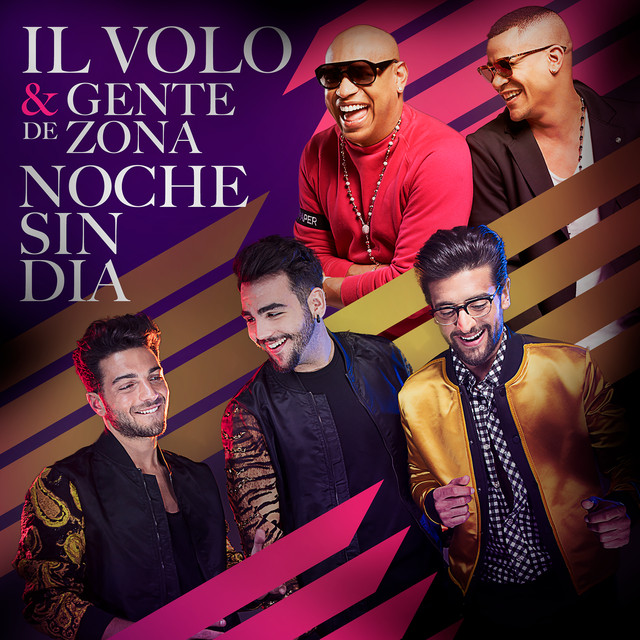 The concerts were memorable, every person who was fortunately able to participate, still has in his eyes the beautiful images and in his ears, the lovely voices of Piero, Ignazio and Gianluca. The web has been flooded with videos and photos that pass, step by step, every moment of our beloved boys. There have been moments, however, that I consider exceptional, and have been stopped by a video and a series of photos that I now propose to you. This is the moment before the start of the concert in Taormina. This is a gesture, that the boys, always make before every concert ……… and it is simply WONDERFUL, this gesture expresses all the friendship, affection and harmony that exists between these guys. Surely, having grown up together, away from home, has built in them a harmony that not all groups of singers have. In this mini-tour, there were many small episodes, where the boys, they helped each other, had an altruistic support among themselves, a concrete help of VERY FRIENDS. I get emotional, every time I see this gesture of theirs, confirming a deep friendship. And here is the series of photographs taken by Marco Ferriero. These shots, all performed in Taormina, show all the affection that IL VOLO has towards its fans, you look with how much love, they approach and do not deny a gesture, a photo, a kiss. Surely these gestures will have sent into raptures these lucky fans, some of them with disabilities, managed to get closer thanks to the fact that, in Taormina there are no barriers before the stage. Direct contact with Ignazio, Gianluca and Piero, who with great affection embrace the fans, take children in their arms, they come close for shots in the foreground. But how much sweetness do these shots ?? These guys are certainly artists of great skill, their voices are magnificent, but in them there is also something else that we like, they love people, this affection that hardly they deny to others, and this makes them in our eyes, even more special. This is IL VOLO, these are GIANLUCA, PIERO and IGNAZIO. Now I translate a part of what my friend Melina wrote and that, in my opinion, has precisely hit the target, to you then the comment. That’s right, Melina is right, and you, what do you think? Credit to all owners of photos and video. This is so true. I had seen them in a couple of concerts in the states and they always made you feel very special. It was quite obvious that they truly appreciated and loved their fans. And they are the most talented trio singing as a single or as a group. Their accomplishment are incomparable to any other. When they perform as on voice, it is magical and glorious. Been a fan since their first PBS special when they were young teenagers. Even then you could tell the kinship and love they feel for one another. This always spills over in their performances. Love them. Should say when they perform as one voice. Yes, Connie, we adore them, also for this reason, for the friendship they show between them and the affection they have towards us. And yes, when they combine their voices into one, it’s pure magic. thanks daniela for translating and publishing what I wrote. You’re a star! Melina, thank you for writing such beautiful words !! Thanks, Daniela! You are so right! Melina spoke the truth! Here’s to more concerts and more love!! Thanks to you, Dorothy, certainly Melina wrote the truth. Next year there will be many concerts and lots of love for everyone !! I completely agree with every word that is written. WE love IL Volo not only because of their incredible talent but it’s the loving and kind nature they all possess that is so special. It’s not phony just for show but it’s always there in plain sight for all to see. Luckylady, you’re completely right, it’s not just out for appearance, they’re like that. In checking IL Volo Facebook daily, it’s amazing how many people from just about every country on the planet want them and beg them to come to their country to do a concert-they have truly become international in so many peoples hearts, not only for their incredible talent but for who they are as human beings. I am so glad to hear that the guys are going to do concerts in Poland, Croatia and Slovinia. Those audiences will be thrilled to no end. Italy’s three most wonderful ambassadors! Mark, you’re absolutely right, they are welcome everywhere, and it’s really nice that they go to these countries too, where the enthusiasm to finally see and hear them in person is literally skyrocketing. They are excellent Italian ambassadors, not only for what they spread by singing, but also for their love for the land where they were born. I mentioned before that Taormina concerts the boys did are my favorites. Something special happen to them and the audience and gives us a special experience. Gina, I absolutely must be present at the next concert in Taormina, it must be a fantastic experience. Indeed they fill the hearts of so many of us who cannot find their equal anywhere–musically or personally. God bless them and pray they never change even tho sometimes it must be hard to put up with all the endless love and attention we all want to bestow upon them. Maggiordomo di Arlene, sometimes I think it’s really hard to bear all the affection that pours out to them, but then, I see that they, just as easily, appreciate it …… and resist! I agree Daniela with everything you said about Piero, Ignazio and Gianluca. You can’t help but love them for their immense talent but also for their tender and kind hearts. To see them with children and those with disabilities, you know how much they love and care for them! And Melina you certainly did “hit the target” in describing Il Volo’s concerts at the Greek Theater of Taormina. 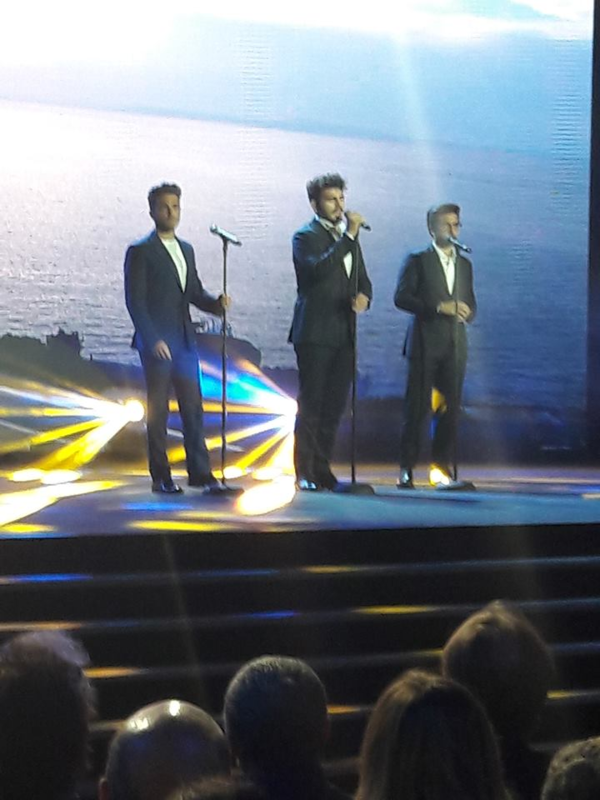 They are extraordinary and it is a perfect and beautiful setting for Piero, Ignazio and Gianluca. It appears to be a very special place! Yes Margaret, there is something in them that goes beyond the cold technical virtuosity, there is a big heart throbbing, and that is also why we like them, an indivisible and winning whole. Certainly Melina, who was present at the concert in Taormina, could see and affirm with all her beautiful words all this. oh! YES YES YES YES YES!